Micah D. Halpern, originally from Annapolis, Maryland, has been living in Israel since 1987. An educator, theologian and historian, he lectures frequently, both in the United States and Israel, on issues relating to intellectual history,wine history, popular culture, religious studies, the Holocaust and inter-religious communication. He is the founding director of the Jerusalem Center for European Study. Before moving to Israel, Micah was a long standing educator with Young Judaea and lecturer at Yale University. 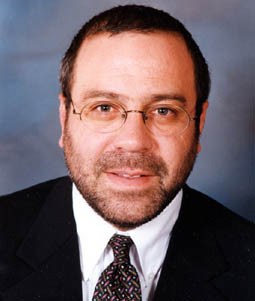 In 1997, he was appointed Israel columnist for America Online.